Together, we bring historic architecture back to life. The objectives of historic restoration is to maintain the structural integrity through restoration to bring an architecture back to its original state. In any historic restoration project, restoration and preservation are both priorities. With years of experience, Blast It Clean has the capability to choose the most suitable industrial cleaning method that avoids secondary damage to the architecture. Blast It Clean offers industrial cleaning services such as blasting and industrial coating. Our solutions make use of special media such as dry ice, baking soda, sponge jet and other special media. We also utilize power washing technologies. These solutions insure the effectiveness of abrasive blasting on stone, marble, metal and wood surfaces.  *Blast It Clean offers 47 different available product options. For more detailed information regarding our special media, call us at 877-379-4233, or fill out a general inquiry form via our contact page.